The collective are currently working independently out of San Diego and consistently booking national tours. 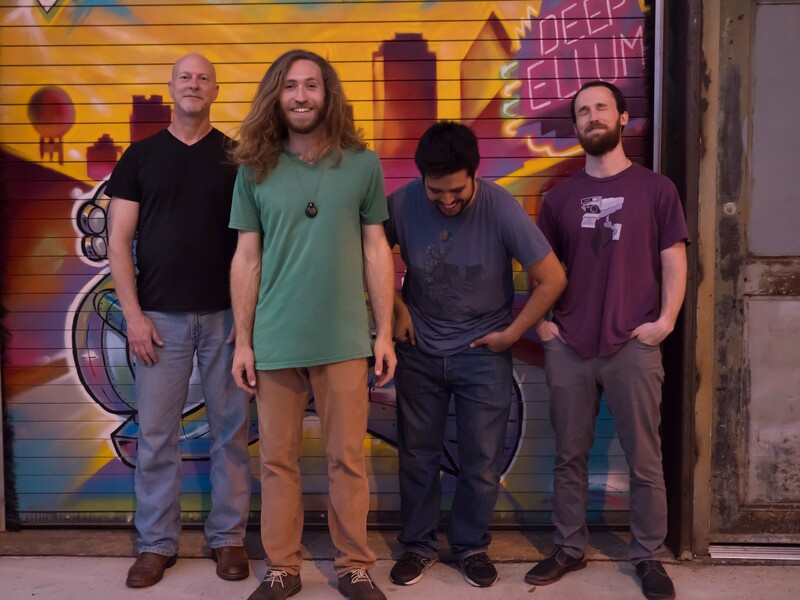 The current line up features Tim Norton on guitar, Josh Nathan on drums and synths, Isaac Lopez on bass, and dangerous Paul Chuey on saxophone, flute, clarinet and slide guitar. With notable nominations in both 2016 and 2018 – TMC took home an award for the San Diego Music Awards with ‘Best Americana act in 2017. You can stream the band’s live and studio tracks on Spotify, Apple Music, iTunes, Amazon Music, Pandora, Internet Archive, Soundcloud, Youtube and more. Tour dates, band merch and our hillarious road blog – are all available on our website. See us live in concert to truly experience the journey that is The Moves Collective!